IREM «Striking the light» range of products includes power supplies and igniters for high pressure discharge lamps, used in cinema projection, TV and motion picture shooting, stage lighting, events, marine searchlights, solar simulation, outdoor lighting etc. 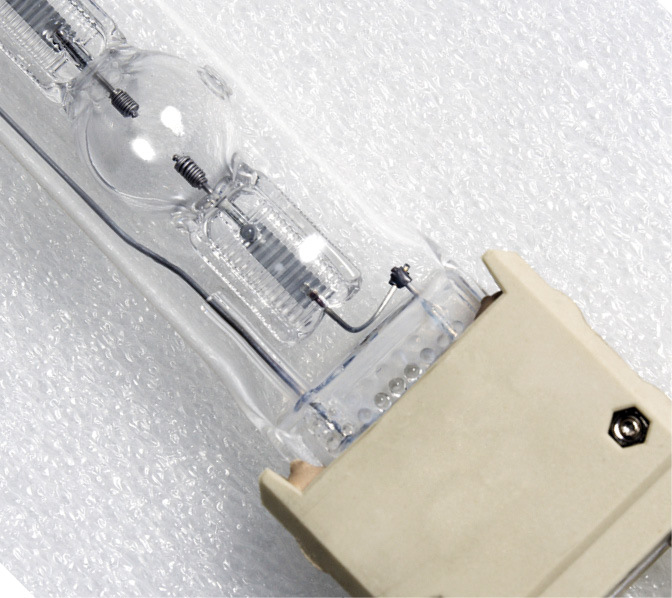 All these applications use high intensity discharge lamps (xenon short arc, compact xenon cermax®, metal halide etc.) which must be ignited by means of a high voltage discharge, generated by a high voltage igniter. After the ignition, the proper operation of the system is ensured by an electromagnetic or electronic power supply. We have specific products for each type of lamp. Choose a product with the best features, to perform your function. 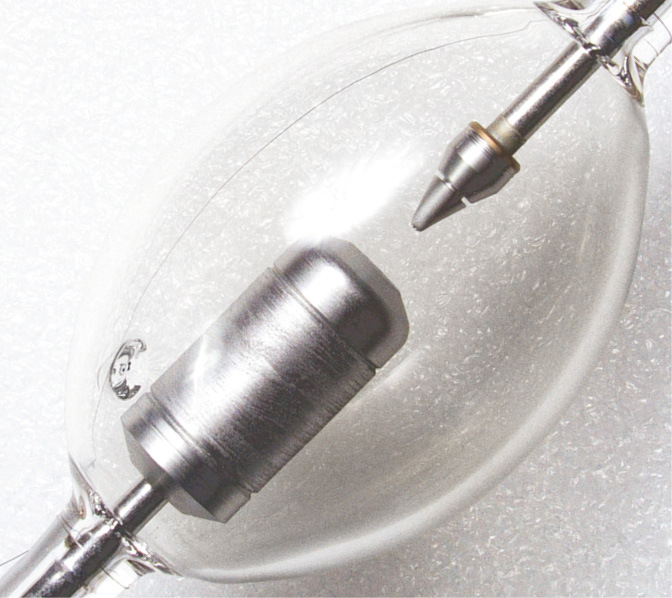 Xenon arc lamps are gas discharge lamps that operate with continuous current (DC). An electric arc , flowing through two electrodes inside a bulb ionized with xenon gas at high pressure , produces a bright white light closely to the natural sunlight. Xenon arc lamps are used in movie projectors, in theaters, in searchlights and for specialized industry uses and in solar simulation applications. These lamps require a very stable current and a low ripple for a long life. Several applications use Xenon lamps also for the fact that the re-ignition is possible at any state of cooling. When started , also from cold state, the full light output is immediately achieved. Metal halide discharge lamps, are AC- operated lamps, which have excellent color rendering and photometric integrity throughout their life. With an extremely bright light, providing up to 100 lumens per watt, the metal halide discharge lamps generate a color temperature that closely matches sunlight. It reveals true colors and facilitates daytime filming outdoors. Dimmable, with hot restart capability, metal halide lamps are up to five times more efficient than an incandescent light. 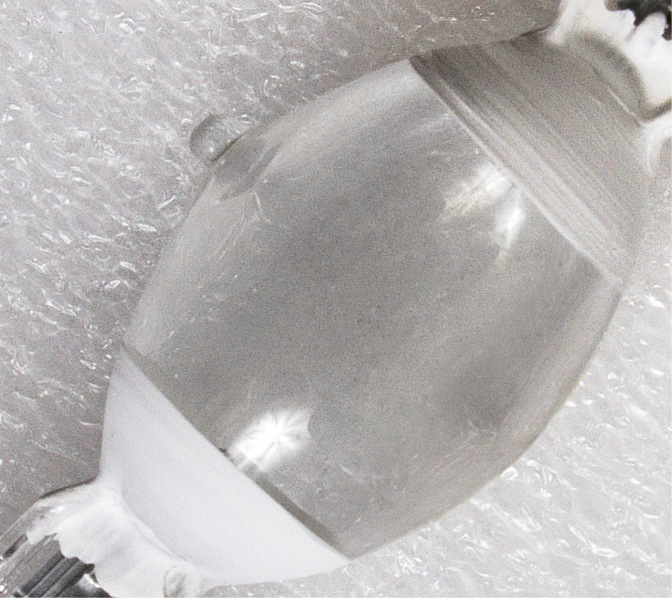 For these reasons Metal Halide lamps are the first choice for users in the film and TV industry. High-intensity discharge lamps (HID lamps) are a type of electrical gas-discharge lamp which produces light by means of an electric arc between tungsten electrodes housed inside a translucent or transparent fused quartz or fused alumina arc tube. This tube is filled with both gas and metal salts.